In this issue of the Connors Research Traders Journal we’re going to cover Part 8 of our 10 Part Series on 10 Smart Ways To Improve Your Trading – Trade VXX. If I could only trade one instrument, it would be VXX on the short side. There are three reasons for this and after reading these three reasons, you may come to the same conclusion. 1. It’s Structurally Inefficient – VXX was built to go to zero. To see this clearly, put up a weekly chart (or a monthly chart) of VXX starting from when they took it public in 2009 through the current date. Yes, what you’re seeing is correct. It’s lost 99.9% of its value, it’s lost money every year from 2009-2017 and it’s likely to continue losing value the majority of the years because it was built incorrectly. VXX was bought public after the Crash of 2008 in response to investors seeking protection from declining S&P 500 prices and rising volatility. The intention was good; protect investors when stock prices decline and volatility rises. Unfortunately, due to the way VXX works, the majority of the days it doesn’t work. VXX is long the front months of VIX futures. As the futures expire, it needs to roll to the following month’s futures. These futures are often priced higher than the futures which VXX just sold out of. This is known as contango and contango means you roll out of (you sell) lower-priced front month VIX futures and buy higher-priced VIX futures. Selling low and buying high is not a recipe for successful trading. It leads to price erosion and on average its lost VXX over 4% a month. Losing 4% a month compounded monthly is a piece of why VXX has lost over 99% of its value. 2. VXX Owns Overpriced Insurance – There’s a second reason why VXX has sold off as much as it has, and this reason is less discussed than the first. VXX is made up of VIX futures. VIX futures are market insurance – portfolio managers buy the insurance to protect their portfolios (and their jobs). As with any type of insurance, VIX insurance is overpriced most days. And it often becomes even more overpriced during and ahead of economic, and geopolitical events. Once the events have passed (and the majority of the time they do with no damage done) the price of VIX drops. Therefore, VXX is holding onto a continuously overpriced instrument. Continuously overpaying for anything causes losses and VXX has done this for years. Yes, some events do pay off, especially the black swan events, but the majority of the time (and I’ve seen studies showing the number as high as 85% of the time) VIX is overpriced and the owners who bought the insurance lose money. 3. The Unsophisticated Buyers of VXX – So you’re probably asking who would buy this structurally inefficient instrument. The answer is lots of people. In Buy The Fear, Sell The Greed – 7 Behavioral Quant Strategies for Traders (you can download a free chapter here), I point out the 5 types of investors and traders who buy VXX. Gamblers seeking action. Because VXX rises quickly, the gamblers are looking for quick scores. It fits their mentality. Now lets add all this up. The buyers of VXX as a whole, are not a sophisticated group. When you ask yourself “Who is on the other side of my trade”, the answer is usually not the major quant hedge funds with teams of Ph.Ds. It’s the above group, which are as a whole a few notches (ok, many notches) below the smarter more sophisticated money that trades the market. There are a number of ways to trade VXX and it’s beyond the scope of this article. But being outright short any instrument, especially volatility, comes with risk (and in this case high risk). This risk can get contained with options, especially Deep-In-The Money put options on VXX. In Buy The Fear, Sell The Greed, I go deeper into how to construct those trades. For now though simply view this as an opportunity to be short an instrument which was built to go to zero. Add in your risk controls, as many professionals do, and you likely have a trading vehicle you can successfully trade for years to come. I hope you enjoyed this issue of the Connors Research Trading Journal. 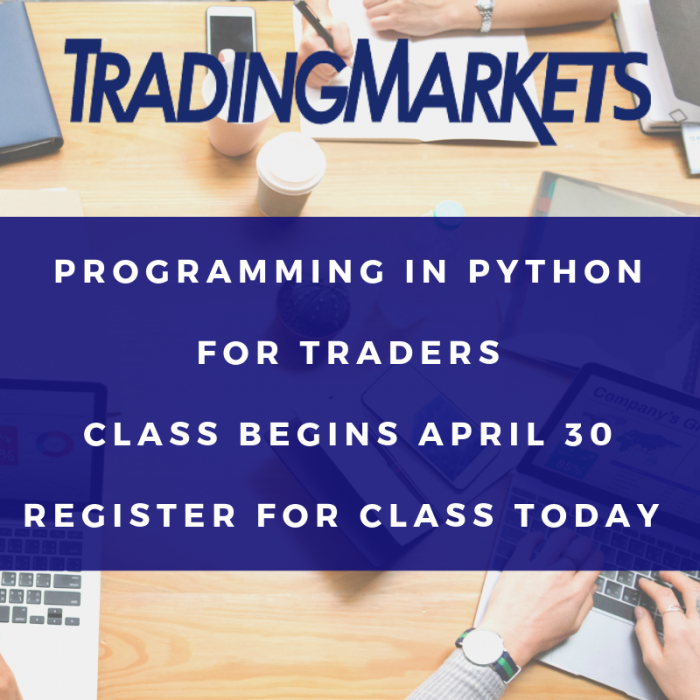 If you’d like to learn more on how to trade VXX, please click here. P.S. 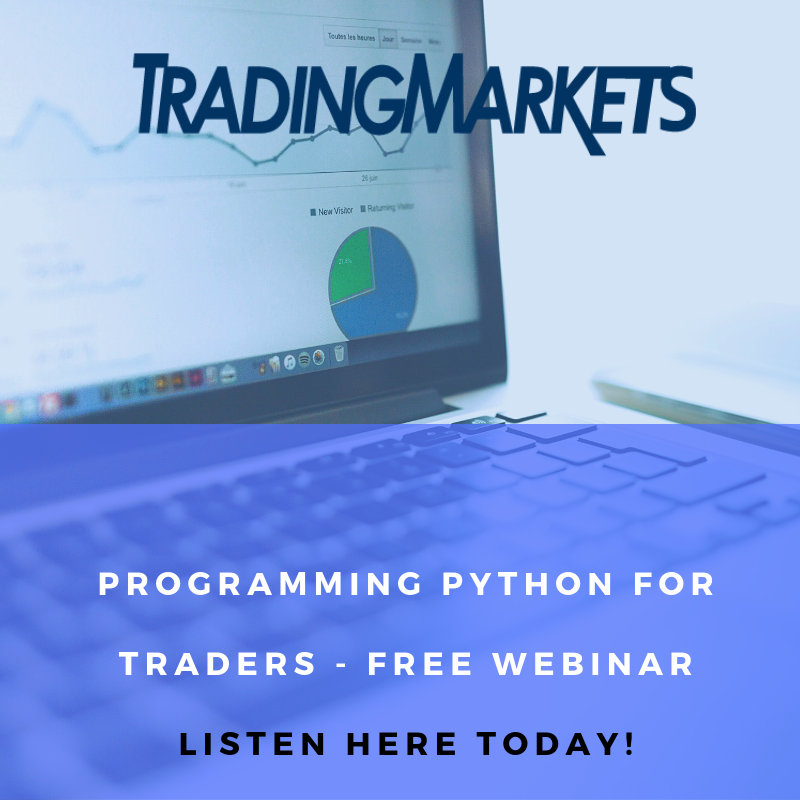 Learn how to make money trading VXX. 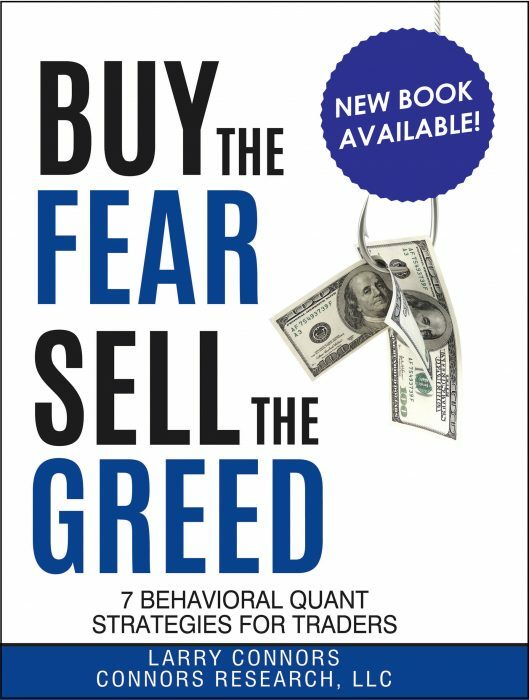 In my new book Buy the Fear, Sell the Greed – 7 Behavioral Quant Strategies for Traders, you’ll learn new Strategies to trade VXX including one that has accurately predicted the direction of VXX 94.2% of the time from 2009-2017. Click here to buy your copy of Buy the Fear, Sell the Greed today. Order before July 14 and save 20%.